For boys: a regulation helmet with chinstrap, mouth guard, regulation gloves, shoulder pads, elbow pads, athletic supporter and a lacrosse stick (mesh deep pocket). "Long sticks" are routinely used by the defense (these are not recommended for beginners). Boys in the 5/6 leave can use "Tiger Poles" that are 5 feet in length, boys in 7/8 can use 6 foot defensive poles. MYL is doing what it can to encourage equipment swaps; however, for new players, we strongly recommend you buy a new helmet due to safety concerns around used helmets. For girls: goggles, girls stick (laced shallow pocket) and mouth guard...gloves are optional. Cleats for both girls and boys are optional. Some games are played on grass and some on turf. All Our home games will be played on the turf. 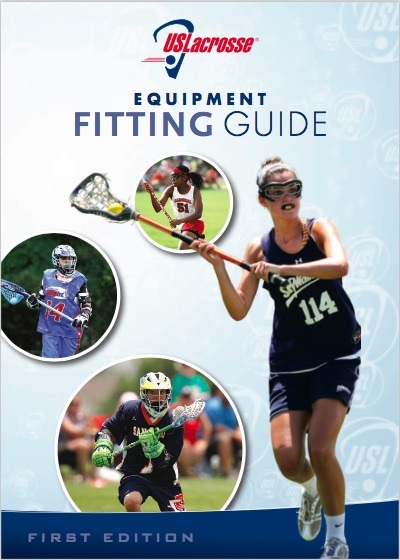 Click here to check out the US Lacrosse equipment page for more detailed info.